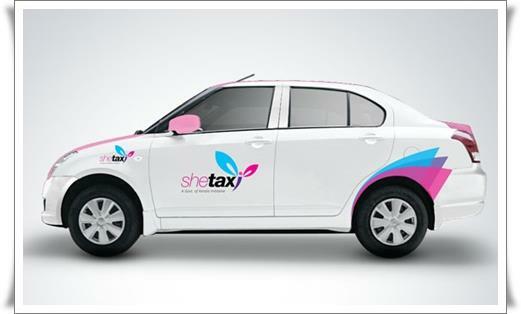 She Taxi malayalam movie to be directed by Saji Surendran featuring Kavya Madhavan in lead will kick start from October 2014. Scripted by Krishna Poojappura, the movie will be shot in Coorg, Mercara and Gundalpet. Anoop Menon, Suraj Venjaramoodu, Noby and P Balakrishnan would also give life to prominent roles. After months of speculations, Saji Surendran has announced the main lead for his upcoming project just after 'Angry Babies'. Titled 'She Taxi', the movie which has Kavya Madhvan in lead role is all about the trip of three students to some exotic locations. Kavya play's Devayani, a she – taxi driver who takes the three girls on to a trip to shoot the documentary on a temple. Scripted by Krishna Poojappura, the funny incidents which happen in the course of the 10 days journey form the crux of the movie. As Kavya is too selective in taking characters, she kept away from movies for a short period. Now she has taken up the role as its too challenging and suite her nature. Being an out-and-out entertainer, Kavya will give life to Devayani who is bold and knows who to deal with situations tactfully as being a woman taxi driver. As she is much familiar with driving, the movie would give an opportunity to show her driving skills. Coming from a village situated in the Kerala – Karnataka border, Devayani is courageous enough to face odd conditions. Anoop Menon, Suraj Venjaramoodu, Noby and P Balakrishnan would also give life to prominent roles. They too are a part a journey and are forced to meet the other group at a particular circumstance. The movie will be shot in Coorg, Mercara and Gundalpet. The viewers would get yet another chance to enjoy a road movie which will be creamed with fun, emotions and suspense. Saji Surendran as a filmmaker has created his own space in the malayalam film industry with his previous ventures like 'Ivar Vivahitharayal', 'Happy Husbands' and 'Angry Babies in Love'. The romantic comedy movie 'Angry Babies in Love' which was loved by the audience completed 50 days at the box office. It was also officially declared as a hit. So much is expected from Saji and his team while making his next outing with 'She Taxi'.